If you are exhaust from your everyday life work , want a break and wanna do something New then BMW is making something for you .They arrange Tour Experience for you . 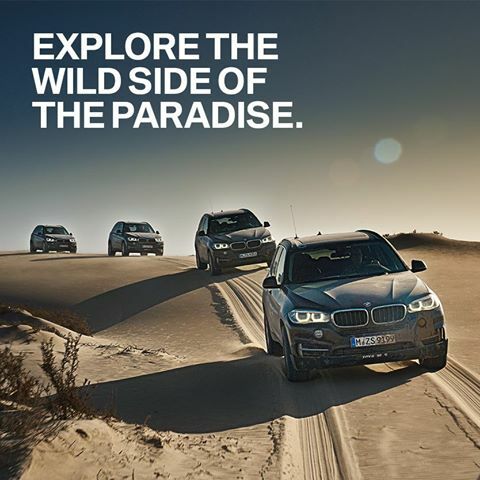 Due to great demand, BMW has added another date for our eight-day Namibia Tour. The start date is 11th June 2016. If you want to know about more and want book one of the sought-after places now then hit on this link : http://bit.ly/1VI9w8j . You can also get information from BMW official fan page on facebook.